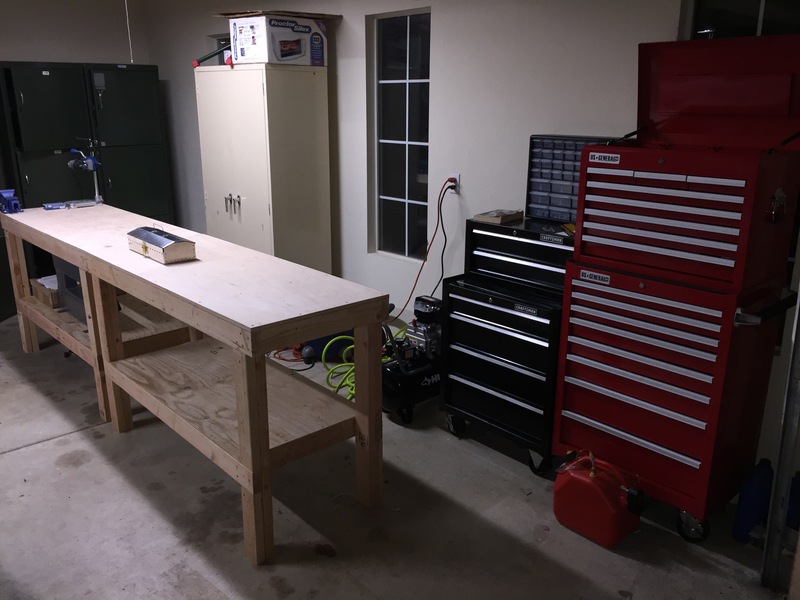 It’s been a few weeks of cleaning the garage and organizing everything onto some new shelves we got so that I can finally finish setting up the workshop. I also got my Isham Toolkit delivery last weekend and spent a little while checking out all the tools that come with it. But today I put those tools to good use and finished the Vans RV training Toolkit. 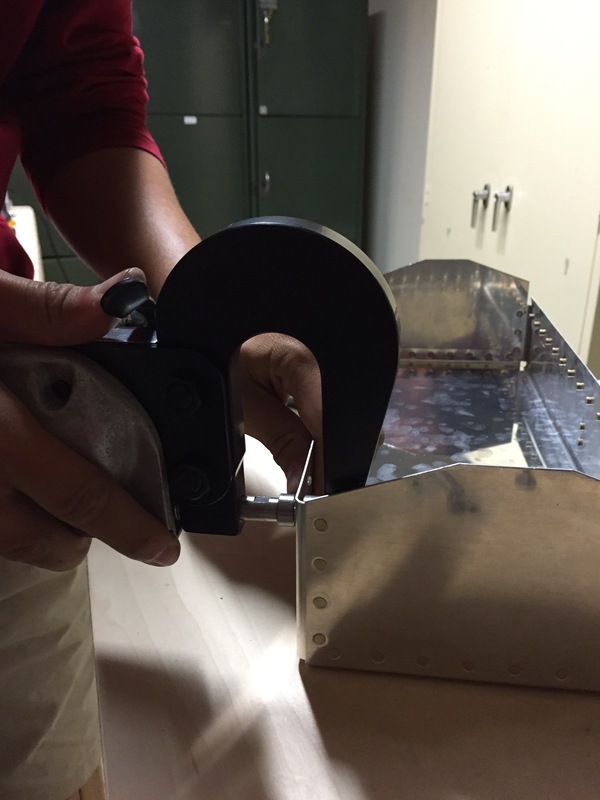 It’s a small toolbox that demonstrates some of the building techniques used in building their planes. It took me about 3 hours to knock it out, I had to take my time with the first few rivets, but once I got the hang of it it went pretty quick. Using the pneumatic squeezer really helped. I got consistent and straight rivets, both flush and the button head rivets. 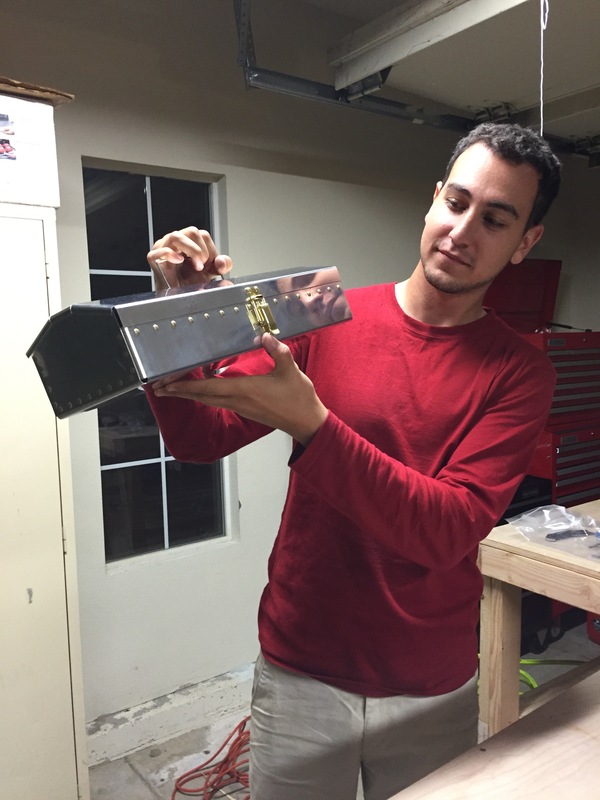 Even though it’s just a toolbox, it’s still the first step in building my plane, and I think it was a nice preview into how much work this will really be. I look forward to every minute of it! Next time I post I will be doing the more difficult practice kit for the control surfaces. That will definitely be a fun one.